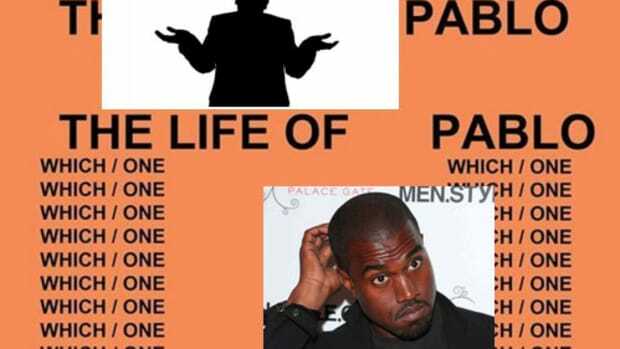 Once Kanye West got a couple million subscribers over to TIDAL by declaring that his The Life of Pablo album would only be available on the streaming service he co-owns, &apos;Ye went ahead and released his album to the wider world anyway, where it can currently be heard on Apple Music, Spotify, YouTube and probably MySpace if that even still exists. But while that might not be good news for people who shelled out for a TIDAL subscription, it does have the unintended benefit of allowing the wider world to access the album and gives us our first actual measure of how popular the album is. 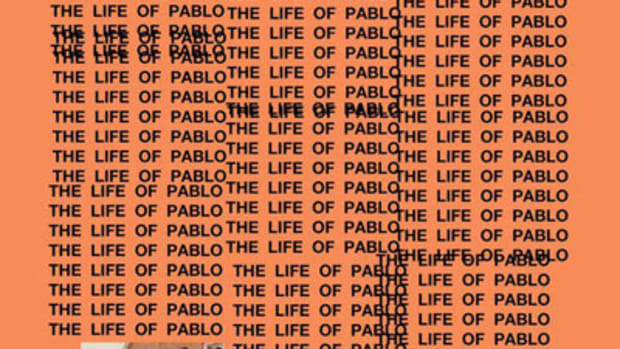 Until its recent wide release TIDAL had refused to release any stats beyond some frankly unbelievable figures that couldn&apos;t be verified, and so TLOP hadn&apos;t hit the actual charts until today, almost two months after its initial "release." 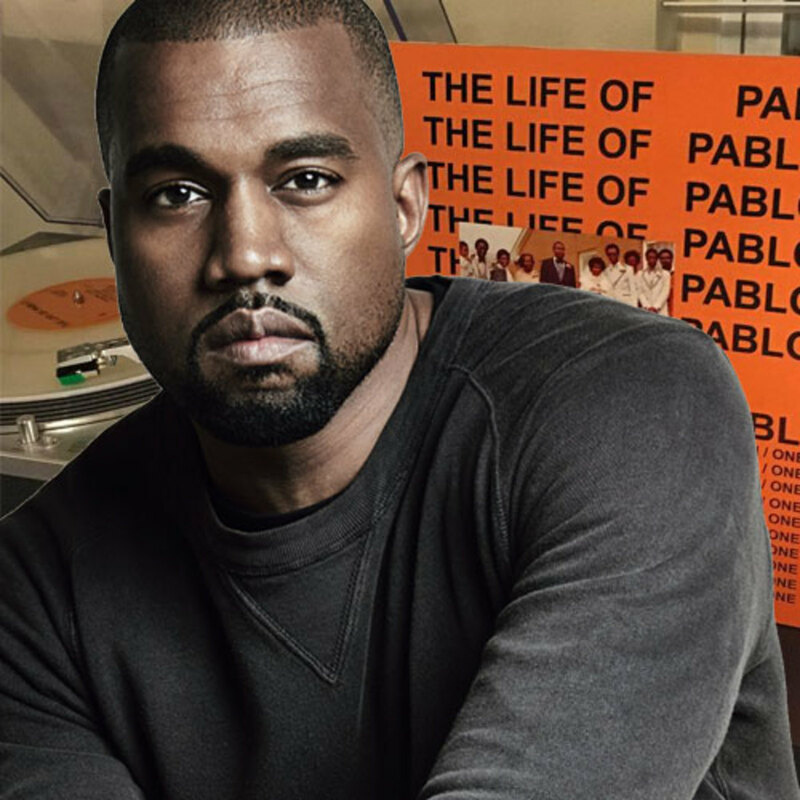 The big news is that according to Hits Daily Double, The Life of Pablo will debut at #1 on the charts, giving Kanye his seventh number one album (including Watch the Throne). While the album was also directly for sale via his website, those sales were so few they were essentially insignificant, with the vast vast majority of the 90k+ in consumption coming via pure streaming. So good news, bad news. Well...ok...basically good news. 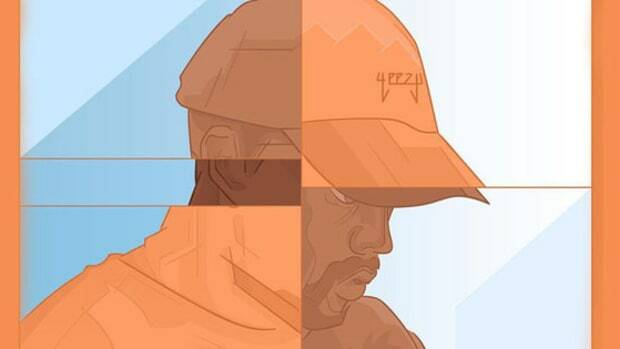 Kanye has a number one album, and now more people than ever can hear the music he poured his heart into legally and easily. That&apos;s a very good thing. 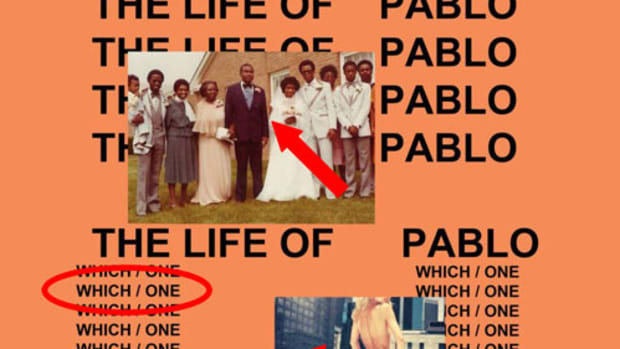 The bad news is that many outlets are reporting that this is the first album to ever go number one without a physical release, which is obviously not true. It was just a few short weeks ago that Kendrick&apos;s untitled/unmastered went No. 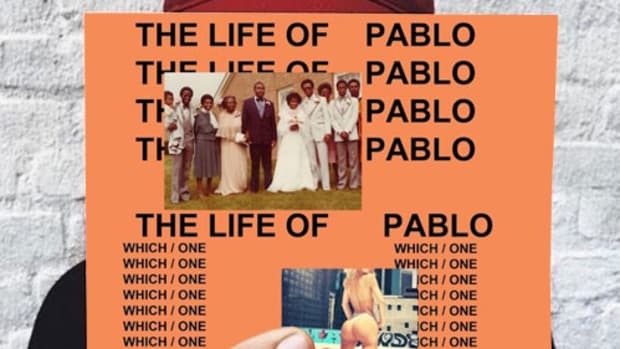 1 without a physical release, and Kendrick joined a long line of artists to do the same that recently includes Rihanna&apos;s ANTI, Drake&apos;s If You&apos;re Reading This It&apos;s Too Late and, of course, the godmother of them all, Beyonce&apos;s self-titled album that set off the whole surprise release phenomenon. So...yeah. That&apos;s just a thing that&apos;s not factually true at all. 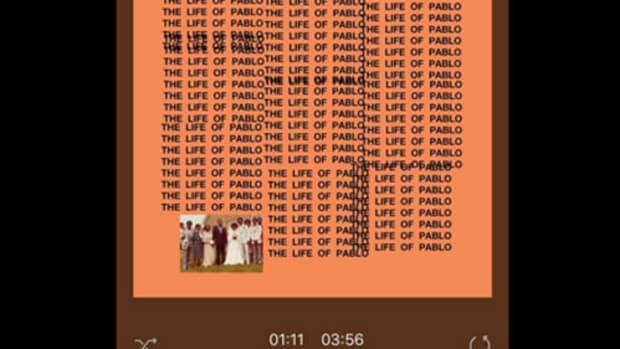 I could go on about how I still don&apos;t believe TIDAL&apos;s claims that TLOP was streamed over 200 million times in its first ten days, and that many of the people who paid for the album still haven&apos;t received it, but I&apos;m about a month past feeling like a grumpy old man when it comes to this album. Hopefully, now that this album&apos;s finally out I can just sit back and focus more on enjoying the music, which is all I&apos;ve ever wanted to do anyway. 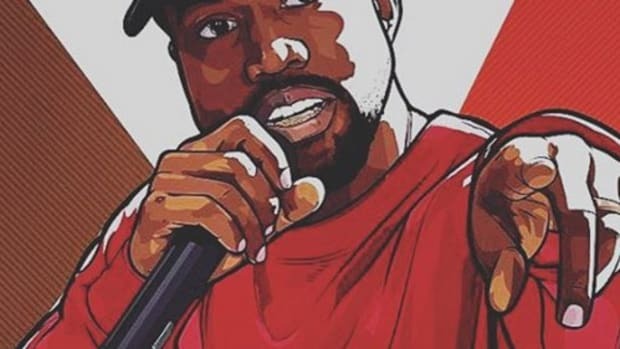 Now if you&apos;ll excuse me, I need to go listen to "Ultralight Beam" for the 79th time, and that&apos;s a number I can verify.